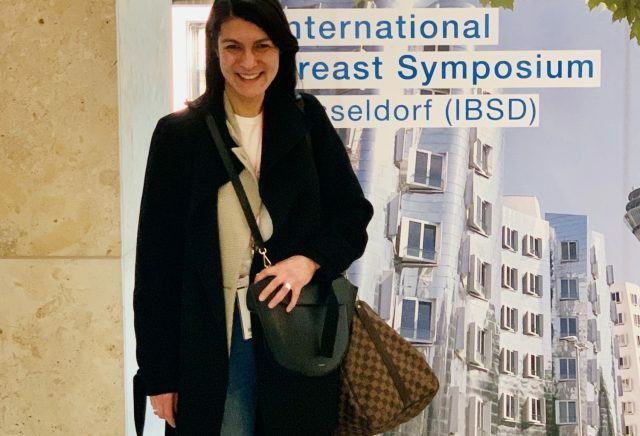 I just came back from the 7th International Breast Symposium Düsseldorf (IBSD), which took place on April 5-6, 2019. 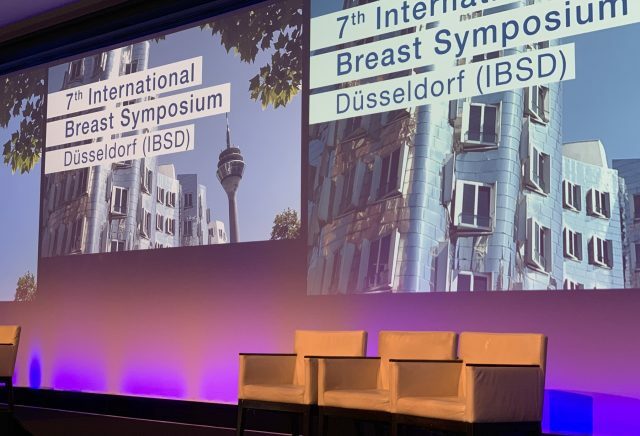 The conference chair Prof. Dr. Andree invited outstanding speakers to Düsseldorf and assembled an exciting program on aesthetic and reconstructive breast surgery. 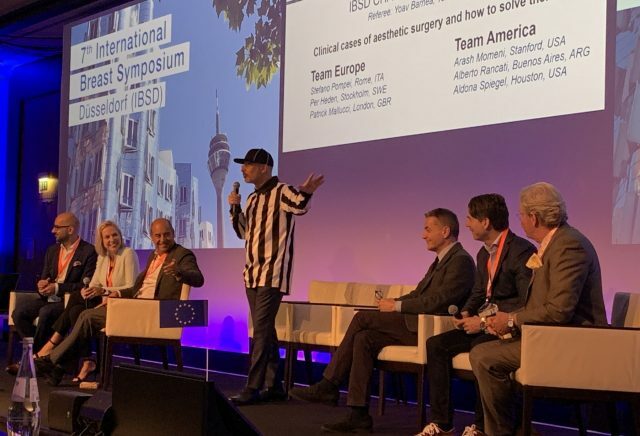 I found the IBSD Championship particularly interesting, where teams from the USA, Europe and the rest of the world competed for the best treatment approach of complex surgical cases. 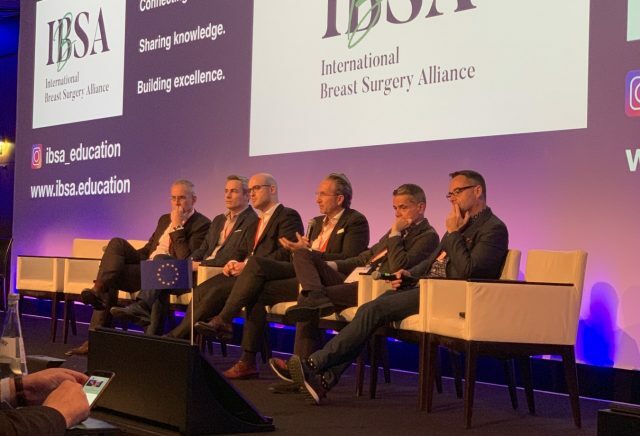 In addition, the International Breast Surgery Alliance (IBSA) was presented. It is intended to facilitate collegial exchange, provide a platform for the training of junior staff and offer the opportunity to discuss problem cases directly. 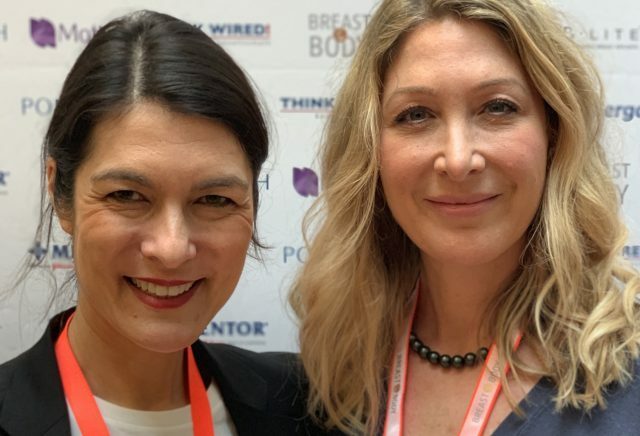 Overall, it was a very successful and stimulating meeting, where I also met good friends (Katrin).